My website started with this section. I guess it is also the largest section of my site. Here i try to explain why these designs were made this way and ...i try to see if they were improvements or not. I do not try to list all of the designs in this way of unorthodox thinking. i just let you see enough models so you can understand what is possible in their speciality. I hope you like this section. Feel free to send extra info about some of the models i talk about. IT IS IN THIS SECTION. Lets share the sky with hundreds of other pilots ALL OVER THE WORLD. 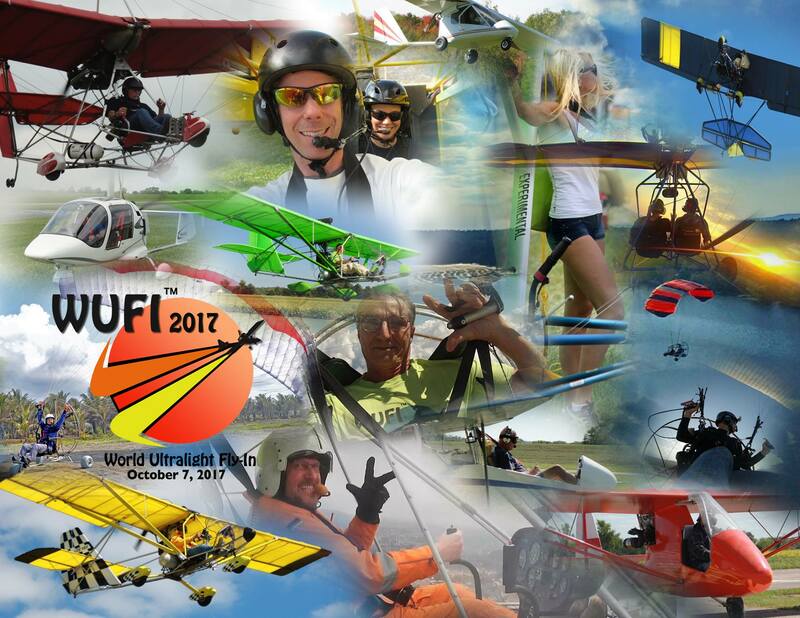 Let WUFI join us and help spread the word of light, affordable aviation. So you want to fly. But you don't know what type of flying would be best for you. I hope to help you here in that decision. 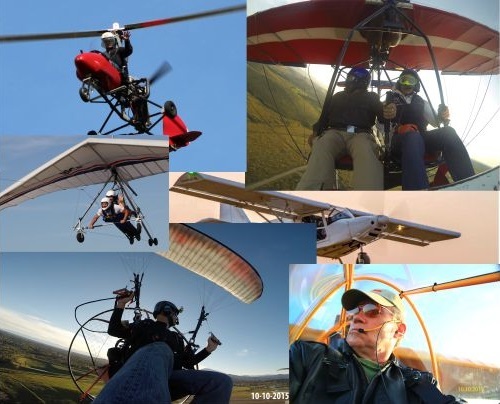 I give the good and the bad sides of each type of flying. I guide you to other sites where they can help you, once you decided. Questions about available budget, local weather, available airports, local laws, transport and so much more can help you make to a better choice. I guide you to secondhand ones too. 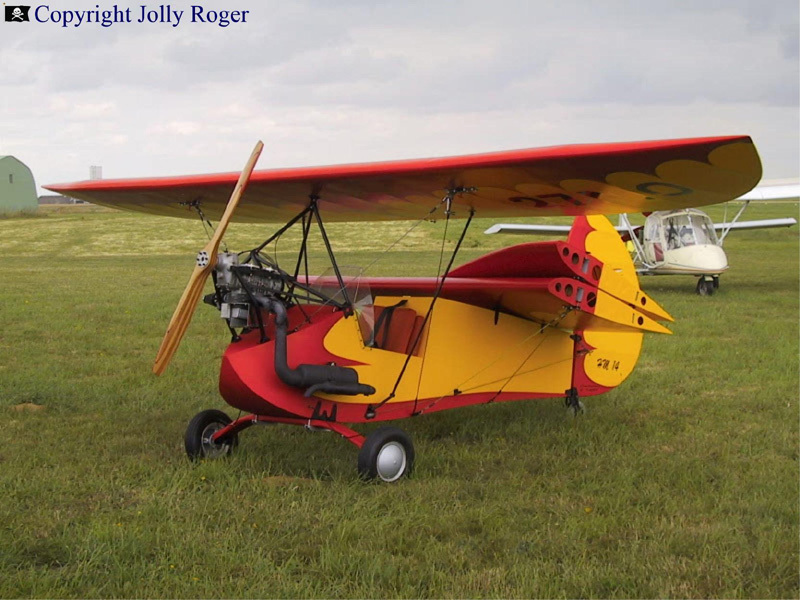 Choosing your type of aviation is a personal choice. Some tips can help you make that decision. 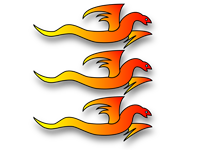 THE PLANS OF THE BIRDGLIDER ARE NOW FOR FREE !!!! Consider it my gift to the world of aviation. Go see the website mentioned just below. There is the nearly 300 pages book with all the plans. Click "Construction" to see how i build the prototype. 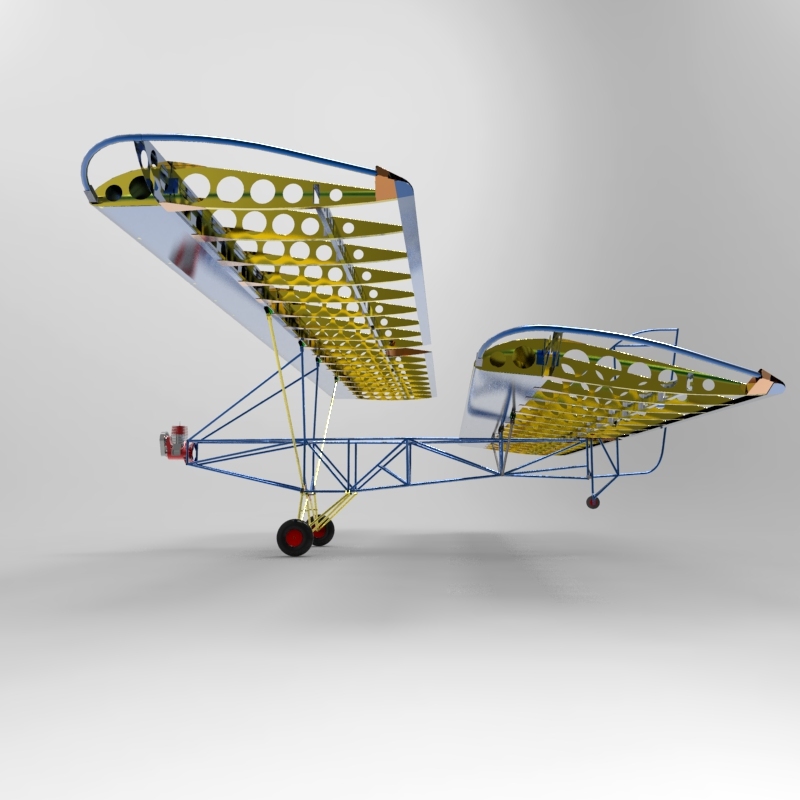 All aluminium construction for wings, fuselage is welded metal. Construction designed by Predrag Devic and his team. Thanks, without your excellent help this was not possible for me. My creative mind is never restless. It generates ideas even while i sleep. Here you can find a bunch of them. Maybe they can inspire you. 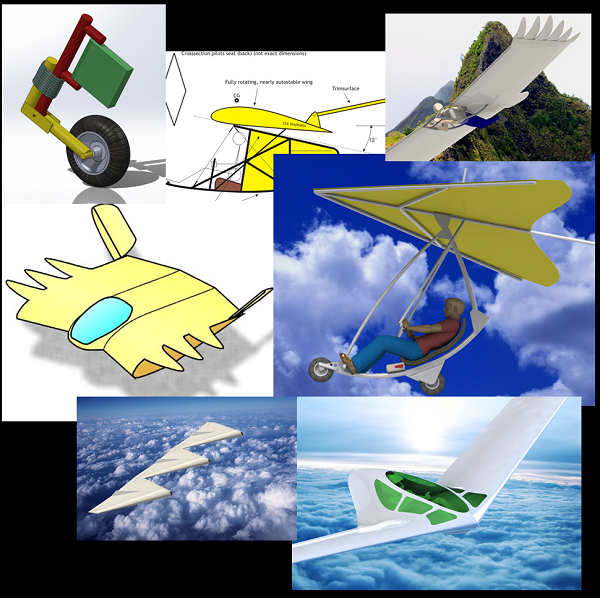 A few years ago we lost lot of info about rigid wings when Stewart Midwinter's website went offline. It was a great loss. 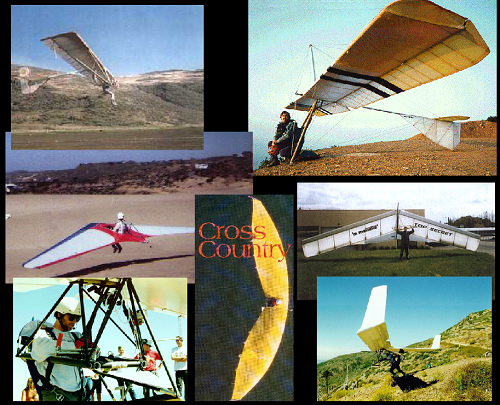 It has been a source of inspiration to me and a good source of info when comparing similar ultralight gliders. I wanted it back. So ...i asked Mr. Midwinter's permission to place it back online. It mainly has the same info, but in a different shape (sorry, my website looks are pre-made). Feel free to support this section with new info or updates. You can contact me via the contact page. You can send pictures there too. When sending info, please, note where you got that info from. 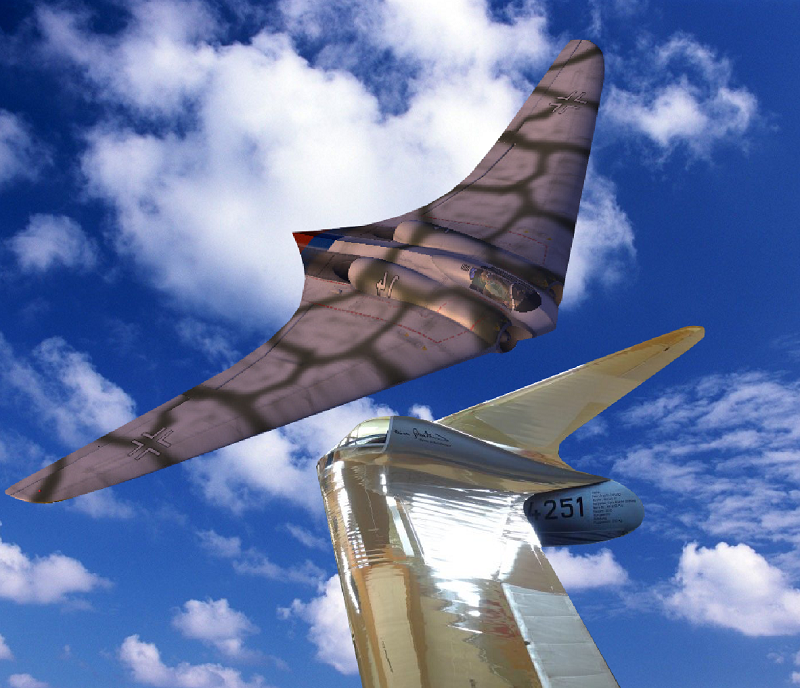 The airplanes of Reimar and Walter Horten are ...AMAZING! Many of their work still looks great today, but they date from before WW2 to the 1960's! These airplanes look good, perform good. They ARE GOOD! They inspired me. Let them inspire you too. 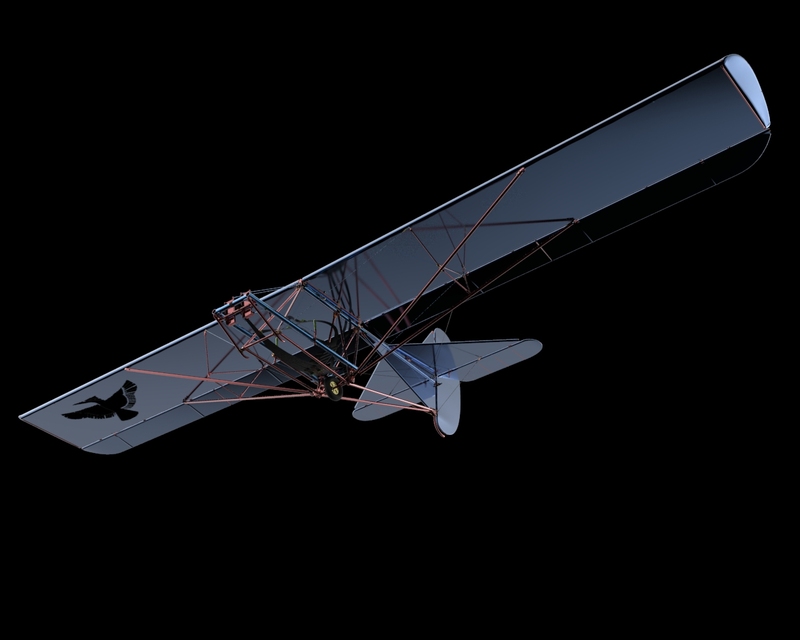 Henry Mignet designed the "Pou du Ciel" or "Flying Flea" in 1934. And his concept is still being used today! It proofed to be autostable, easy to make and very cheap. Ideal to get the man of the street airborne ...just like Henri Mignet wanted. 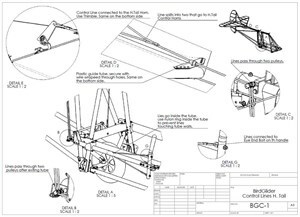 Here you find why it is designed that way, what models exist and how you can start your own construction. 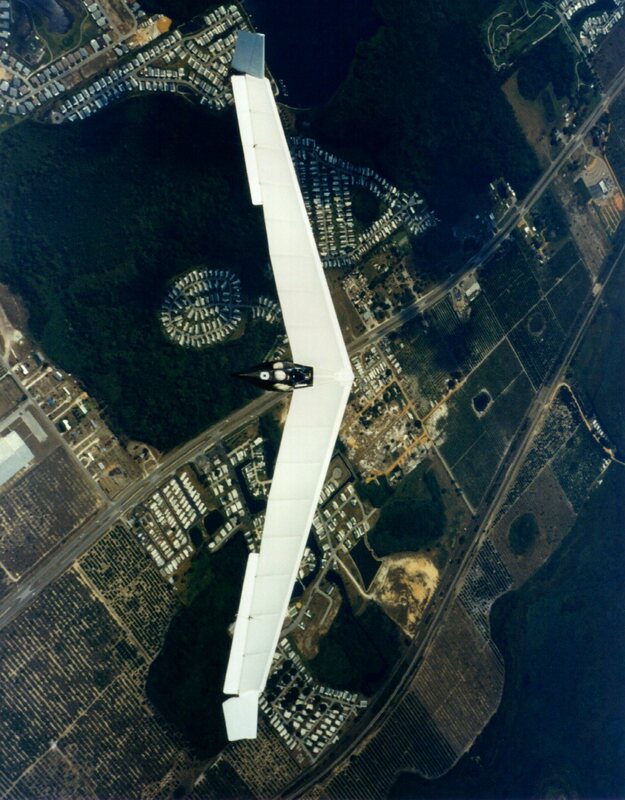 I admire weird airplanes as they are sometimes better than conventional airplanes. 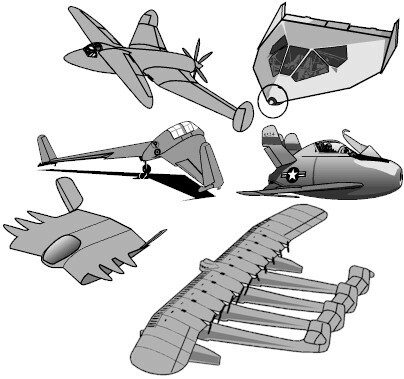 I try here to explain why they are designed that way and what the difference is with "normal" airplanes. It is not my goal to list all the ones with that weird design. I just want that you understand the concept better. 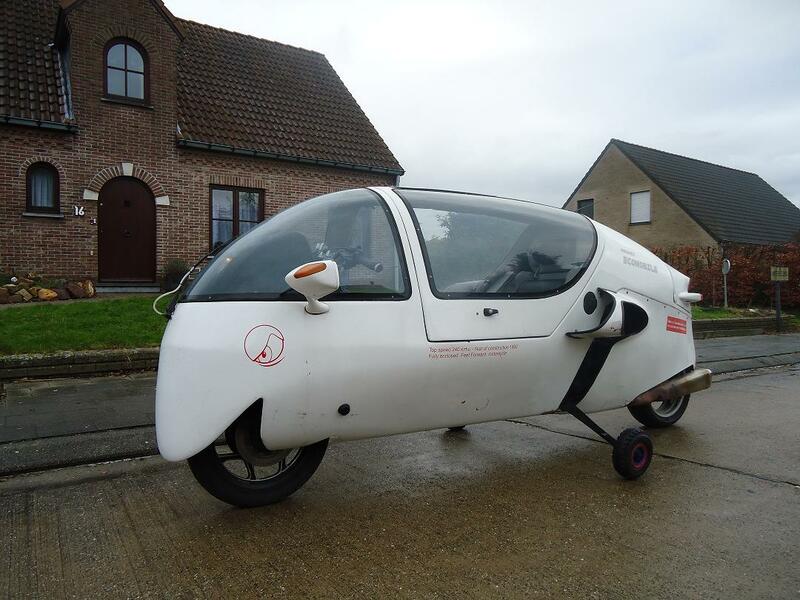 I am a proud owner of a Ecomobile. Here you can read why this motorcycle is such a great design and i will report my adventures with it from buying it, registrating it, learning to drive it and making citytrips with it. I loved to ride my recumbent bike. 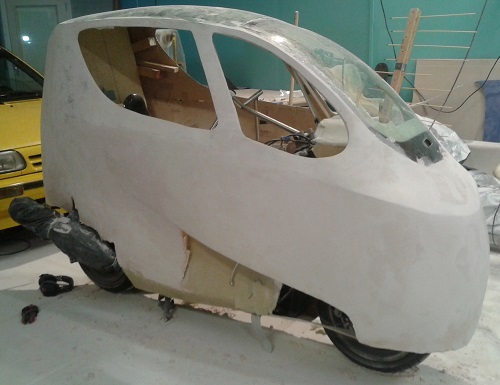 And ...you can make your own recumbent motorbike using a donorbike. It becomes a Feet Forward. This is how i do it. 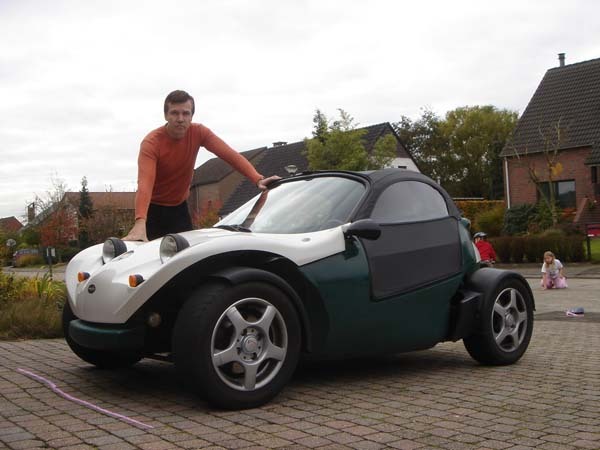 My interest in electric vehicles came when having the idea to make something for myself that was easy to construct and maintain. Electric engines give me that freedom. Here are stories about what I bought and what projects i designed/construct. I was the proud owner of a Secma Fun Extr'm 500. 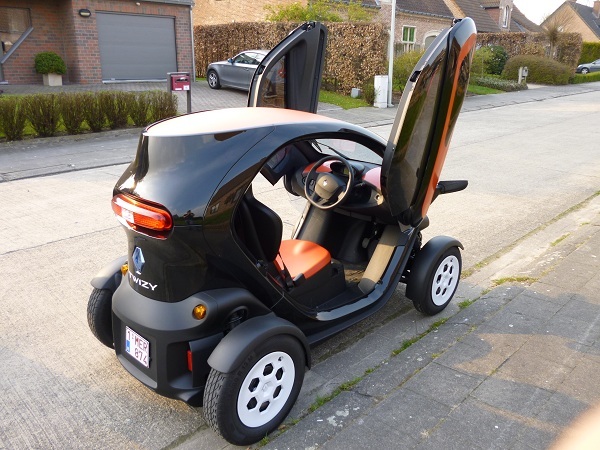 It is a microcar, that can carry two and is smaller than a Smart Fortwo. Here are some video's i made while i had it. Microcars will come back. They are fun and ... really usefull.